We have stripped away everything but the phone itself, the only essential connection the user needs. These are the prototypes we've been exploring with our extremely limited resources. These design prototypes are just various 3d prints and molds of the phone. They're solid blocks with holes and buttons so that we could experiment with shapes, placement, and paints. We wanted to live with the object and bring it with us everywhere. 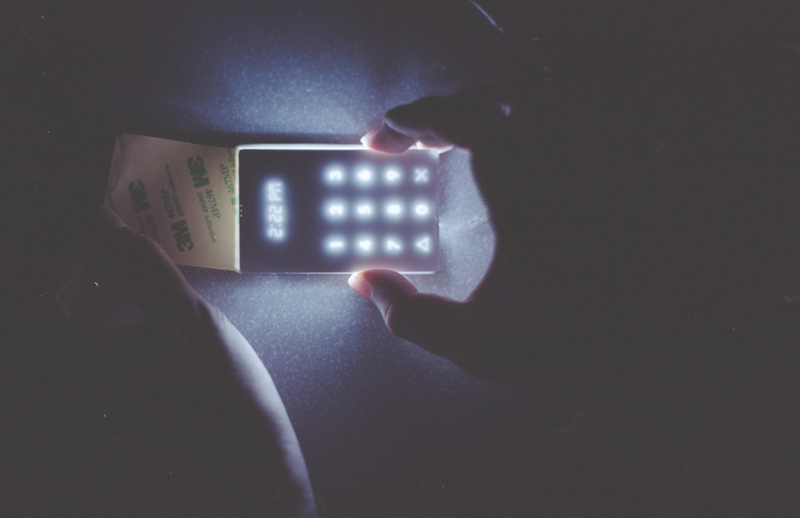 Our first raw, but functional prototypes of the Light Phone. We were limited to standard parts, so these prototypes don't have a consistent lighting or dot matrix screen. They are fixed on 2:22 pm, and the software is on the phone itself is not yet developed. They do however make phone calls! 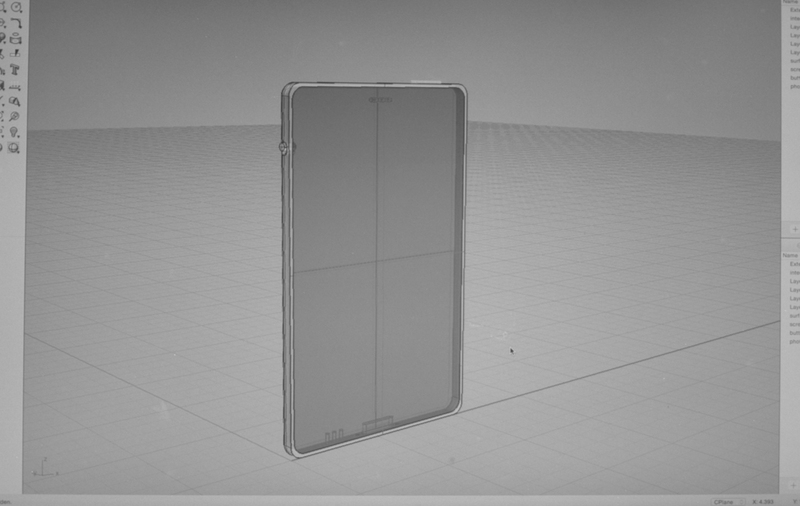 These rough prototypes are about 8mm thick, twice as thick as the Light Phone will be.